Tumors can develop anywhere in the body, including the eyes. Sometimes these tumors are benign and cause no problems to vision or general health. In other cases, these tumors can be malignant and lead to vision loss or death. At Retina Associates, we offer a wide range of services to diagnose and treat retinal conditions, including ocular tumors. Being aware of the symptoms of ocular tumors is a good way to know when to seek treatment. 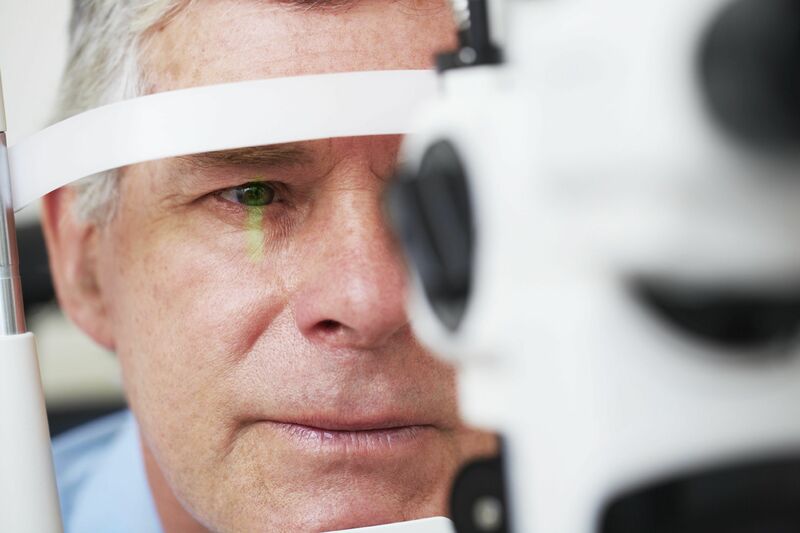 If you notice ocular tumor symptoms, it's important to contact Retina Associates, serving the Kansas City, MO area, to undergo a thorough eye exam. Now let's take a moment to consider some common symptoms of ocular tumors. There are different types of ocular tumors. Some are benign, while others may be malignant. Because there are different types of ocular tumors, symptoms can vary or may not be present until the tumor becomes more severe. In other cases, there may never be any symptoms. With that said, let's take a closer look at the symptoms of some common types of ocular tumors. Also called choroidal melanoma, ocular melanoma is a malignant cancer that develops as a result of uncontrolled cell growth within the eye. If left untreated, ocular melanoma can spread to other organs and become fatal. Retinoblastoma is a cancer that forms in the retina and most commonly affects children under the age of five. Retinoblastoma is easily treated provided that it's caught soon enough, but can be fatal if left untreated. A choroidal nevus is a mass that develops on the conjunctiva, the mucus membrane that covers the surface of the eye. Sometimes called an eye freckle, a choroidal nevus may remain benign or develop into melanoma. Ocular tumors may also develop as a result of cancers from other parts of the body spreading to the eyes. Some cancers that may affect the eyes include breast cancer, bowel cancer, and lung cancer. Depending on the type of ocular tumor, treatment may include radiation therapy, laser treatment to target the tumor, or surgery to remove the tumor or the whole eye. Benign ocular tumors may simply need to be regularly monitored to ensure they pose no threat to vision or life. If you notice any of the signs of an ocular tumor, you are encouraged to schedule a consultation with one of our physicians today.